Capturing slices of life...Kay combines life and photography, creating modern lifestyle portraits of people (big and little), fauna, and animals. Her clients include individuals, magazines and newspapers, celebrities, and non-profit organizations. When she is not writing about herself in the third person, Kay likes to garden, herd cats, and bother her grown (or so they think) children. She makes a mean gumbo and likes to fix computers. 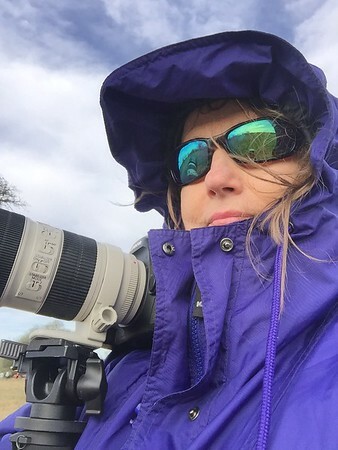 In her spare time, Kay donates her photography services every year to animal rescue groups in Houston. She lives in Texas.